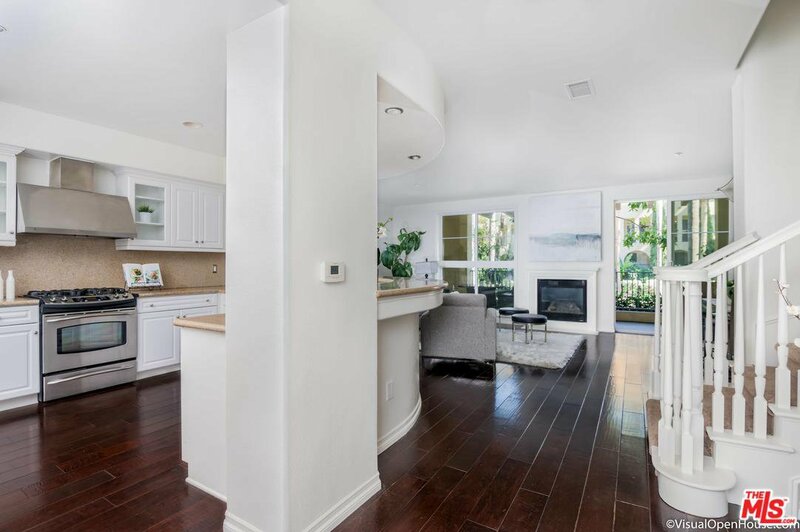 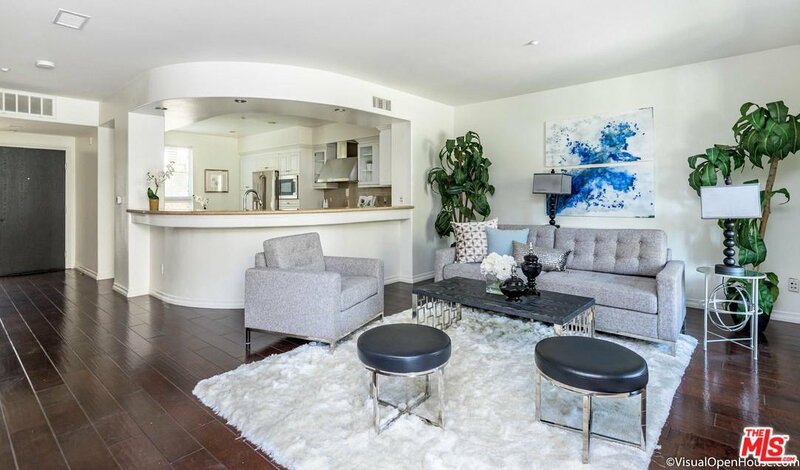 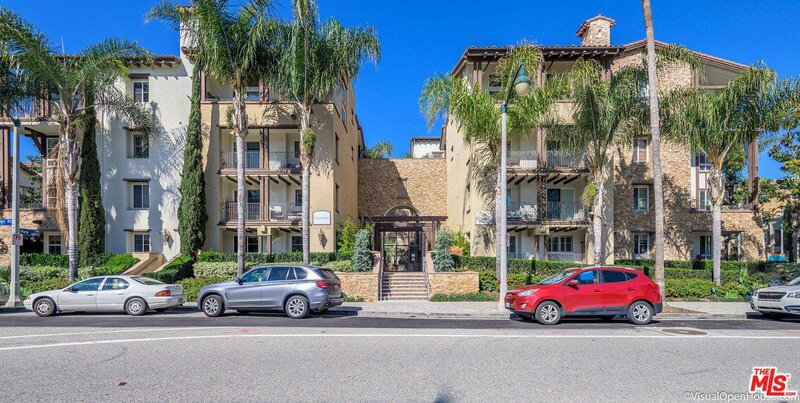 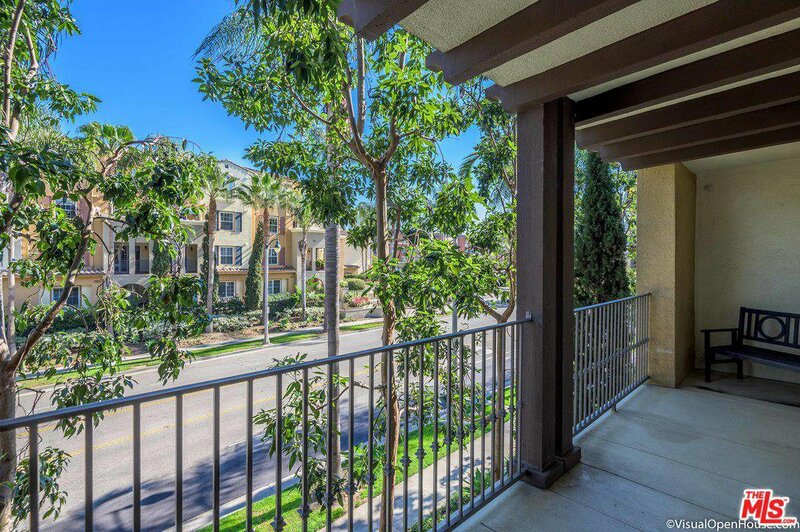 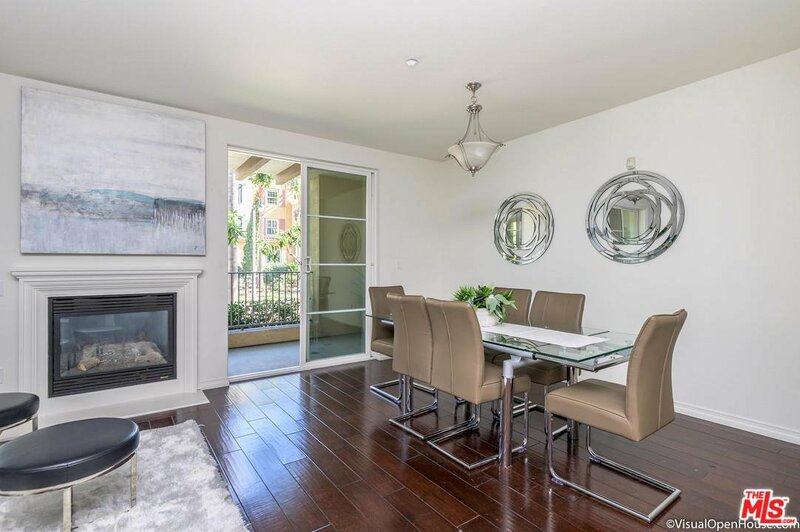 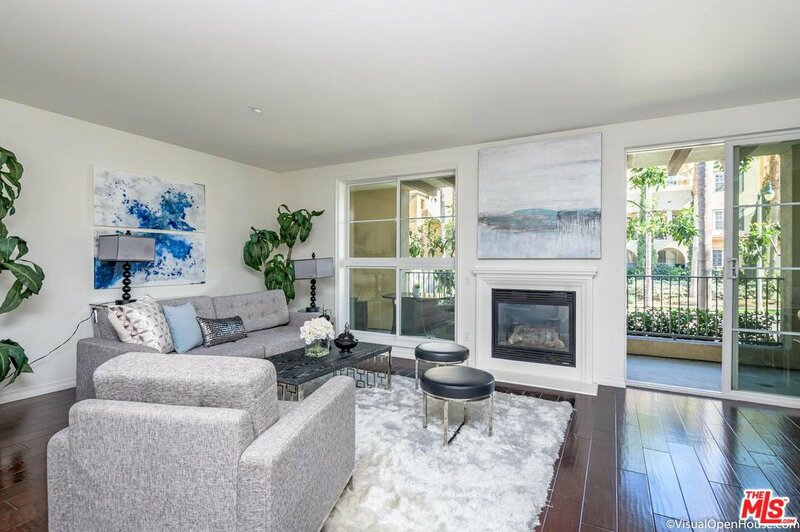 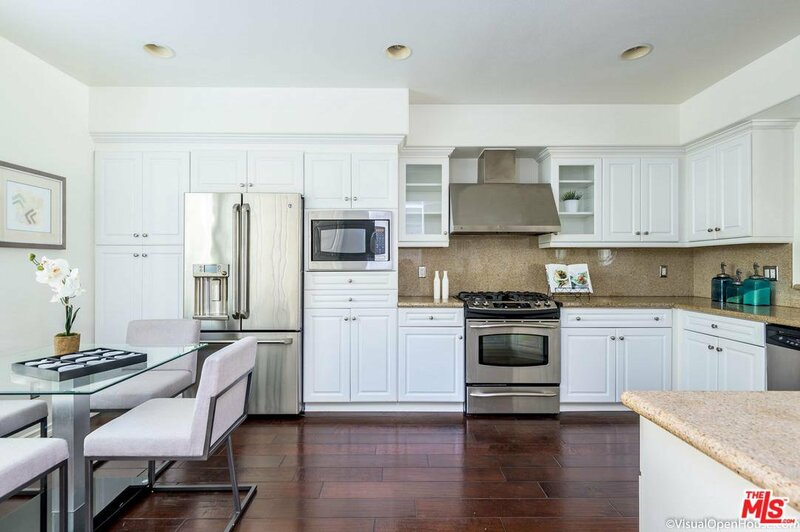 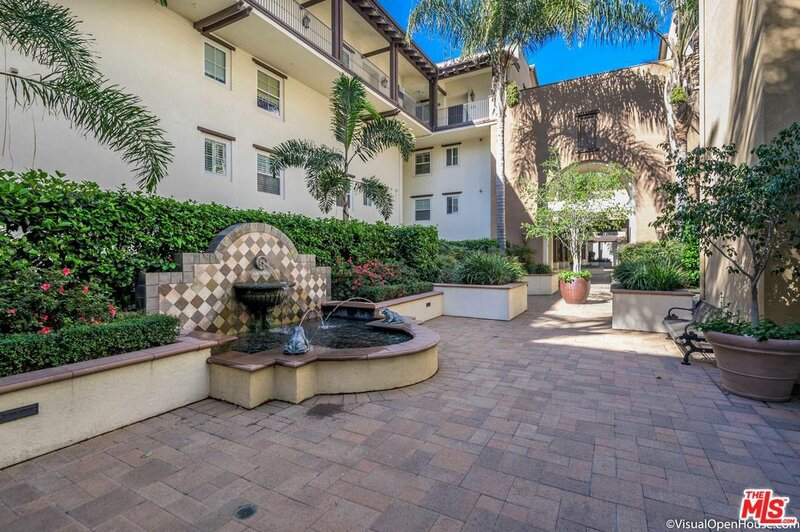 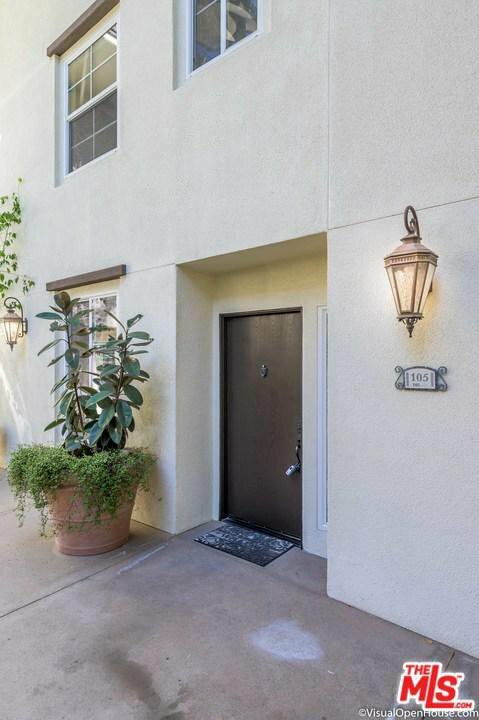 Welcome Home to this stunning Playa Vista celebrity owned townhouse styled unit. 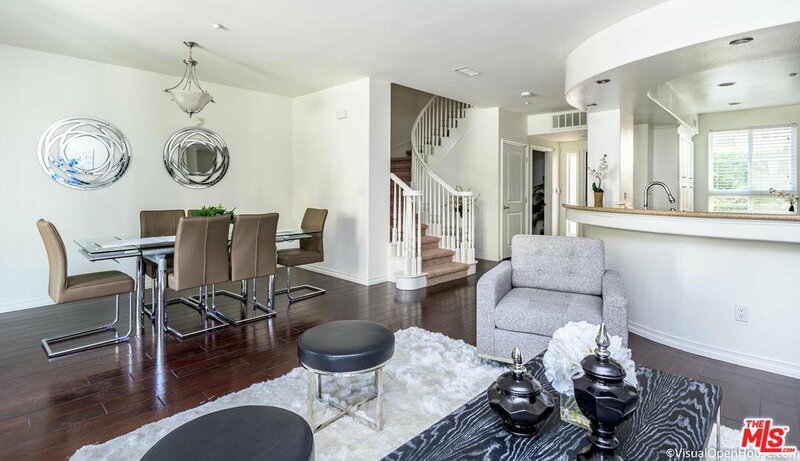 All of 2 bedrooms, 2.5 bathrooms, living room and dining are all spacious and classy. 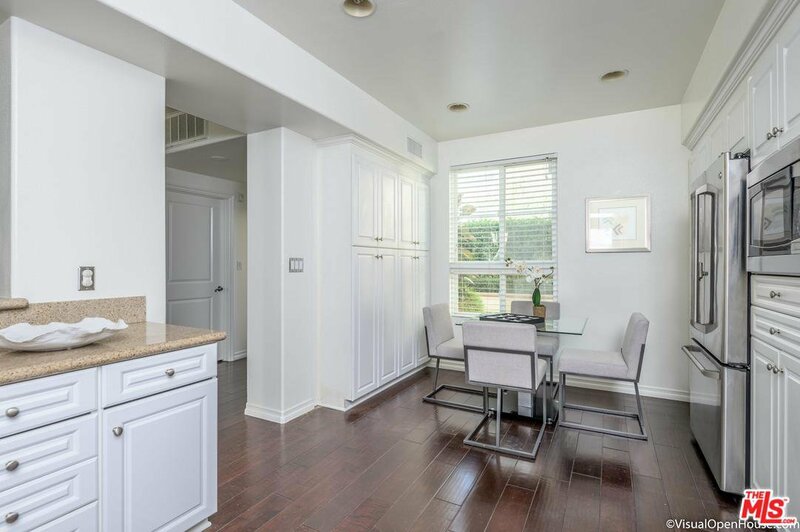 The great look of hardwoods are throughout the entire downstairs. 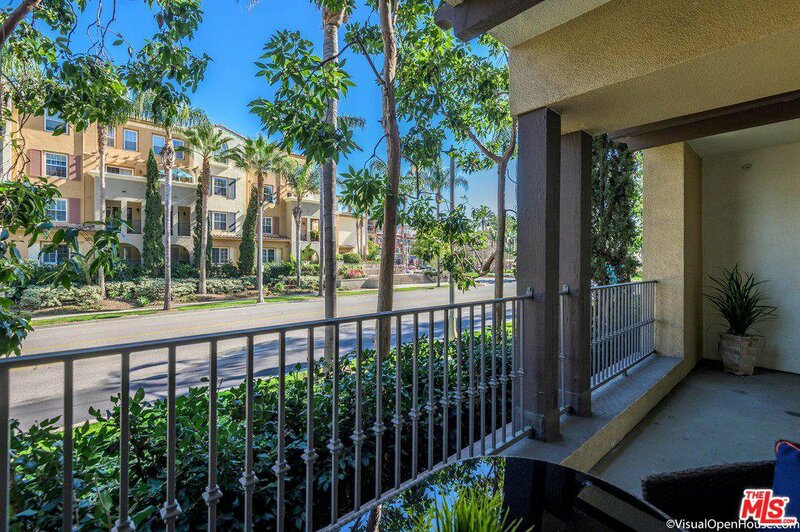 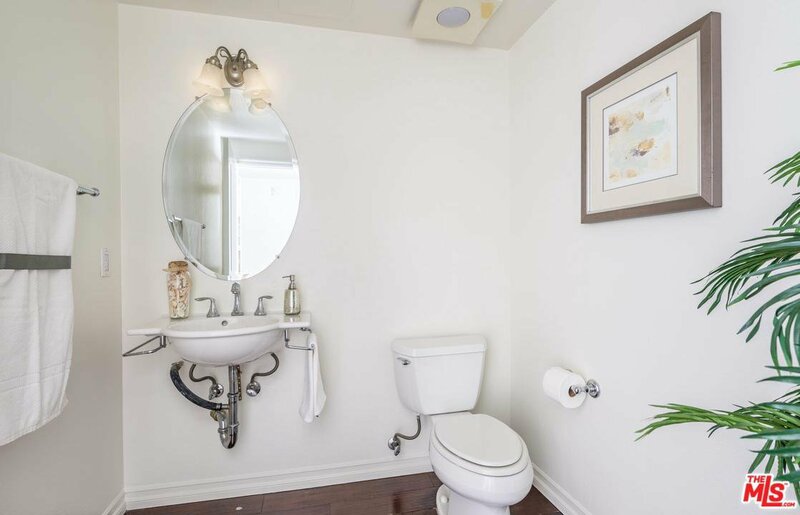 Stay home and enjoy the romantic fireplace, cathedral ceilings and picturesque balcony. 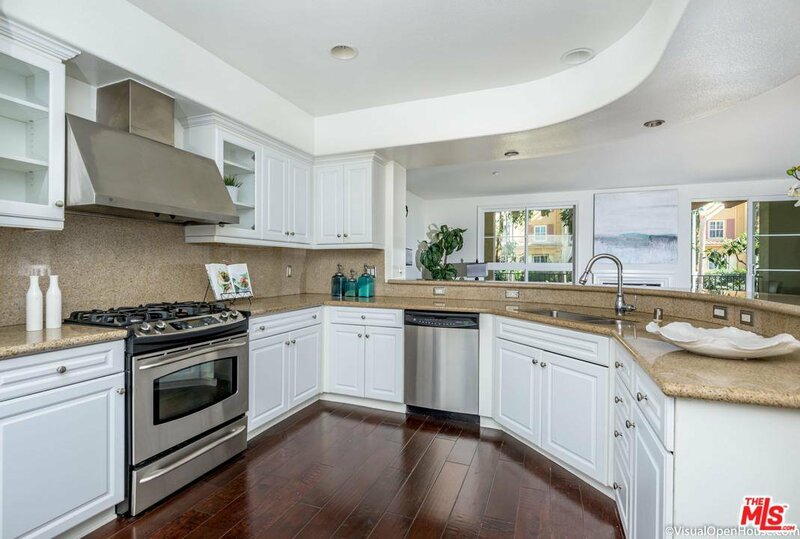 The open gourmet kitchen has all of the bells and whistles starting with tons of cabinetry and counter space, stainless steel appliances, dishwasher, microwave, a breakfast area and a circular breakfast bar. 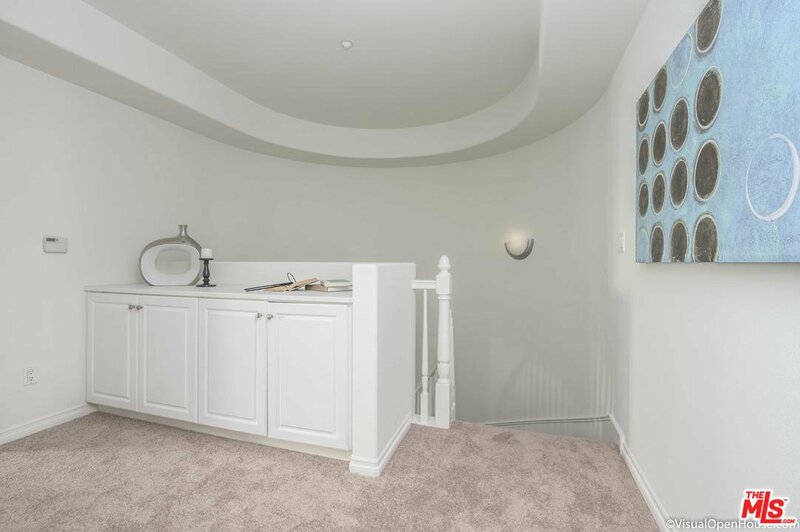 Upstairs has an equal amount of glamor starting with Master suite. 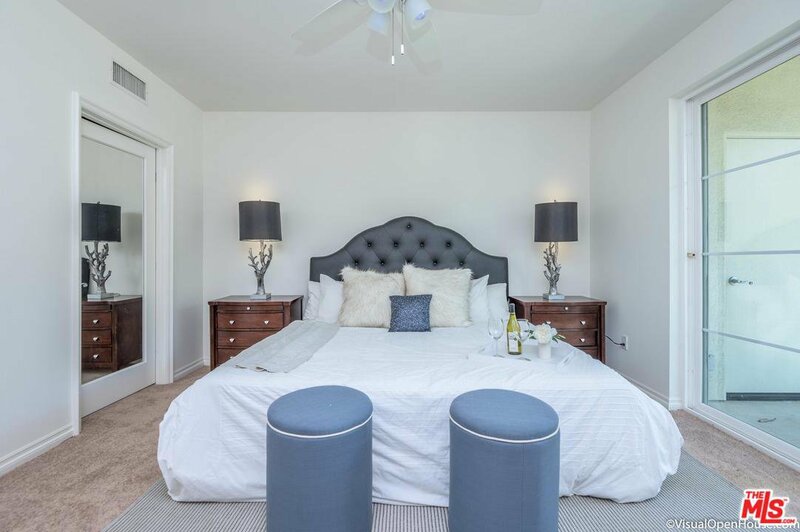 It's open and spacious with a spa tub, separate shower and dual sinks in its bathroom, a walk-in closet and a romantic balcony. 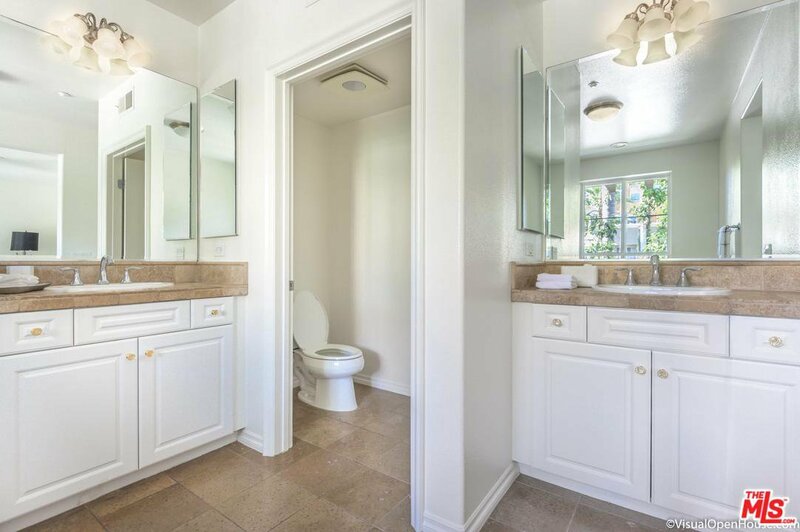 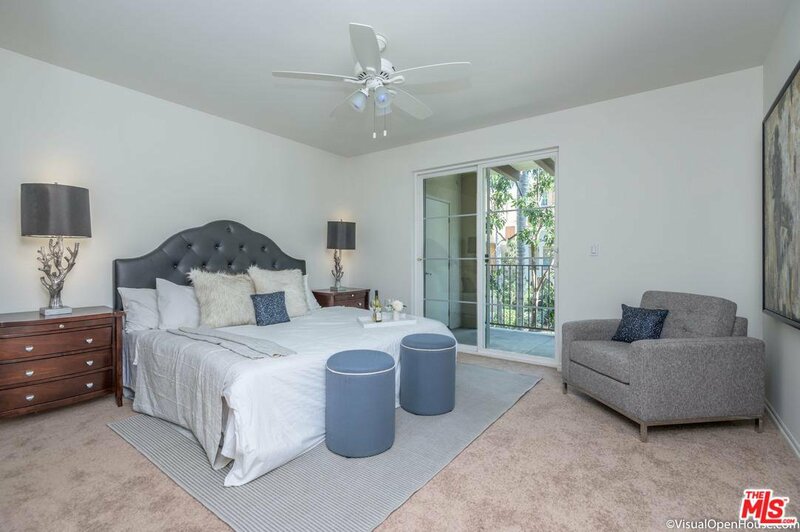 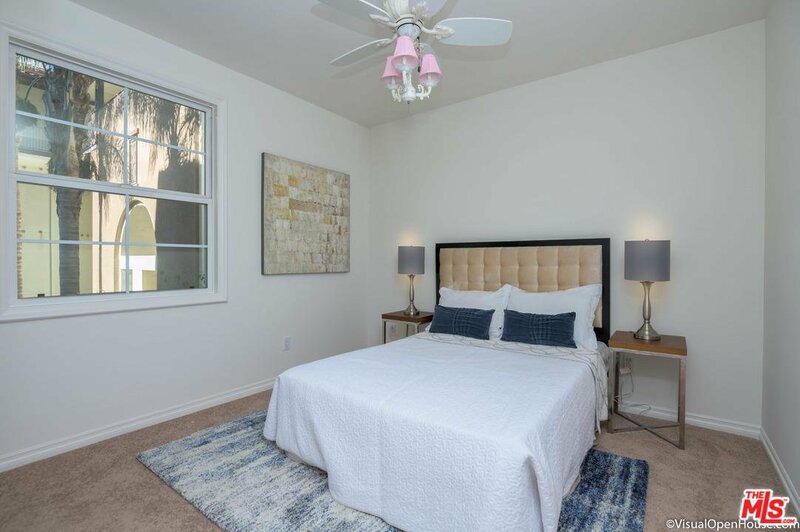 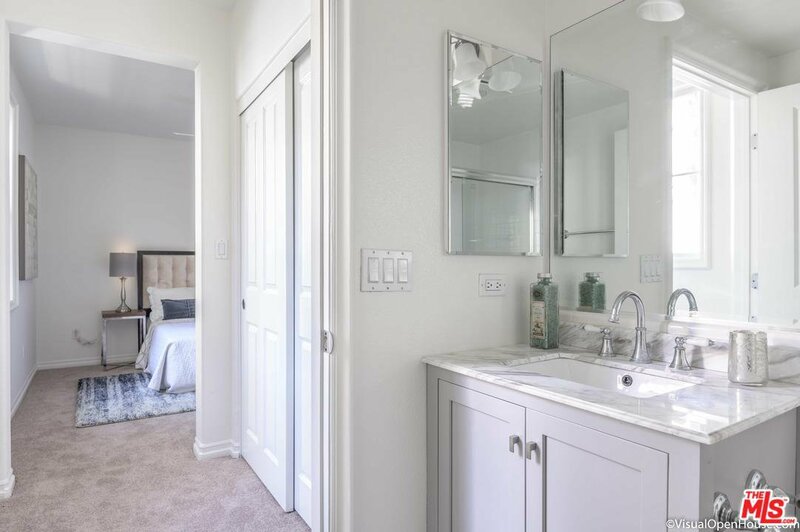 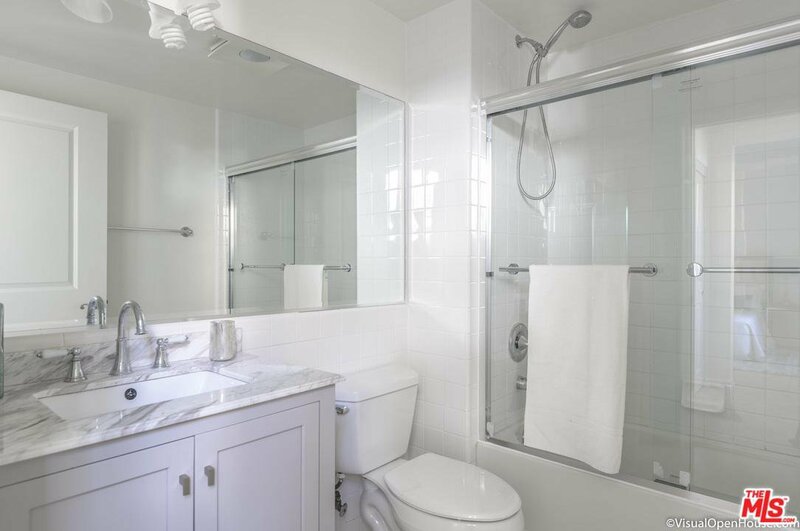 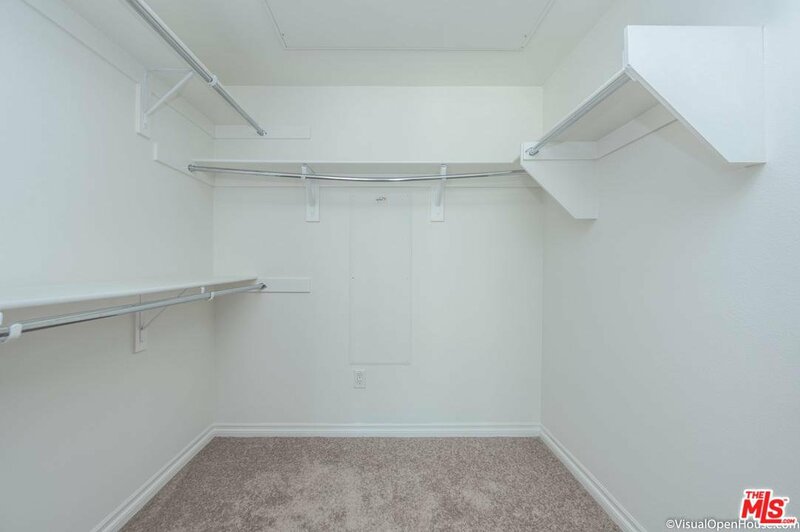 There are still many other desirable qualities such as, ample storage, 2 parking spaces, an inside laundry, central air/heat, gas fireplace and a lovely powder room.Take advantage of all that the Playa Vista Community has to offer, central location, great amenities, & more. 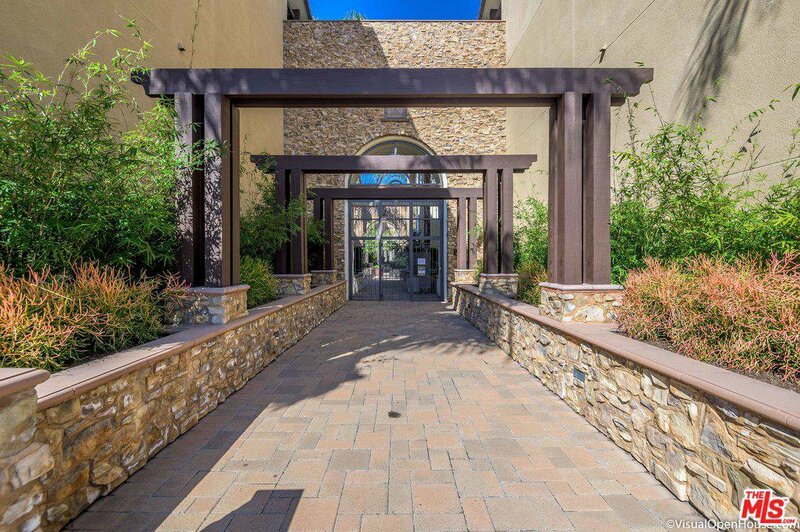 Courtesy of Tolbert and Associates, Taria Lewis - CA DRE#01098331 Selling Office: RE/MAX ESTATE PROPERTIES.